Members of the Quad Cities Chamber of Commerce are now enjoying personalization thanks to Cerkl. Located on the Mississippi River, the Quad Cities encompasses cities and counties in both Iowa and Illinois, and comprises a vibrant community of 400,000 people. The area boasts cool places, creative people, a connected region, and a prosperous economy. 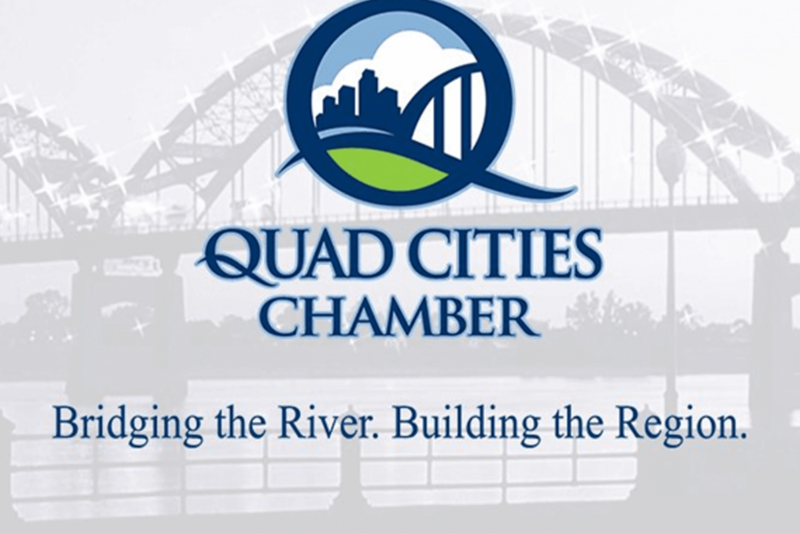 Quad Cities Chamber of Commerce joins other chambers around the nation who are giving their members and sponsors the benefit of personalized communications. Welcome to Cerkl, Quad Cities Chamber of Commerce. We are so glad to have you in our family!